We hope that you have found our Bangkok maid cleaning service website helpful. We hope that you have found all the answers you need regarding our services and staff. Apart from cleaning residential and commercial properties our Bangkok maid provider also excels in customer service. Your satisfaction matters. If you have any queries whatsoever, please feel free to reach out and contact us via our online contact form. Our round-the-clock customer service means that you can contact us at any time and we will get back to you as soon as possible within a 24-hour period. From looking at our maid cleaning service website, you have probably already established that we have an excellent reputation, and we strive to maintain it. If you’re looking to hire a maid in Bangkok to help you out at home or somewhere else, we are looking forward to meeting you. For a free instant quote, please fill out the online form above, or if you want to talk to us in person, we welcome you to give us a call or visit our Bangkok office. Thank you for reaching out and connecting with Millennium Maid Service, Bangkok. We are excited to form new relationships and look forward to meeting you soon. 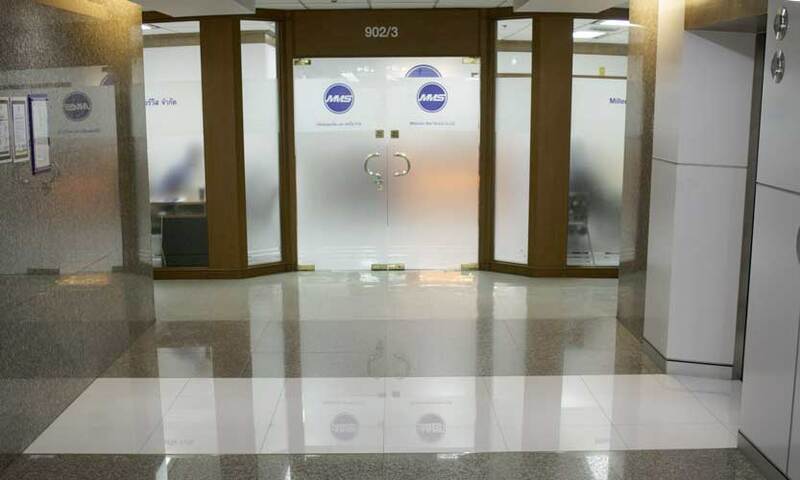 We invite you to come and visit us at our Bangkok office within our working hours. If you are looking for more information about hiring one of our fully-trained screened maids in the Bangkok vicinity, pop into our office downtown and we will happily answer all your questions. Our Millennium Maid Service office is located in central Bangkok and is just a 5 minute walk away from Asoke MRT/BTS Interchange Station. There are two main routes in which you can reach us by car. If you are traveling via Sukhumvith Road, you need to turn at Asoke Montri Road. 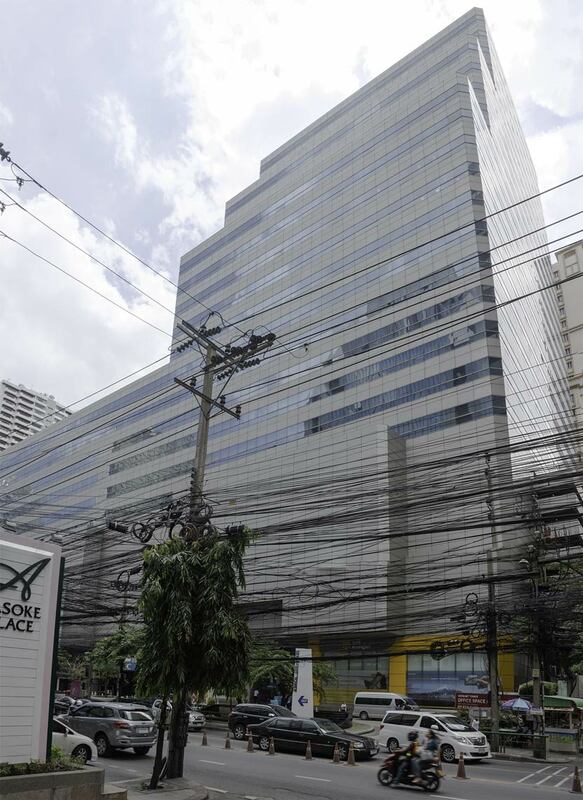 Sermit Tower is located at the Asoke Interchange Station 400m away on the left hand side of the road. If you are travelling via New Petchaburi Road, you will find the Millennium Maids Service office 800m away on the right hand side of the road. Once you arrive at Sermit Tower, enter through the main entrance, turn right and take the lift to the 9th floor where Millennium Maid Service Bangkok office is located.